Our travel map comes in very handy as your companion while traveling. 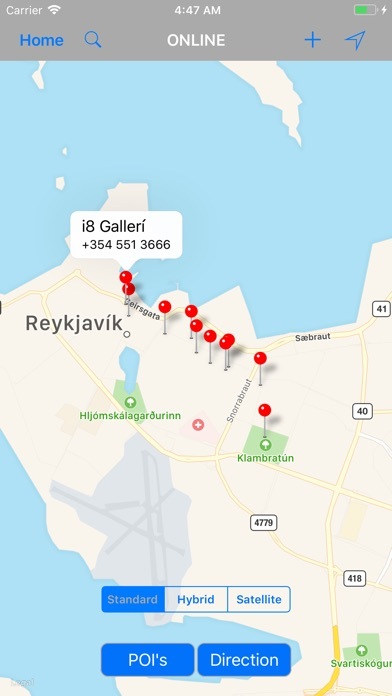 From finding directions between source and destination points and hassle free driving, Search your nearby point of interests, Find hotels, restaurants, bars, cafes, fast food points, museums, art galleries, movie theatre, parks, monuments or any attraction or place. 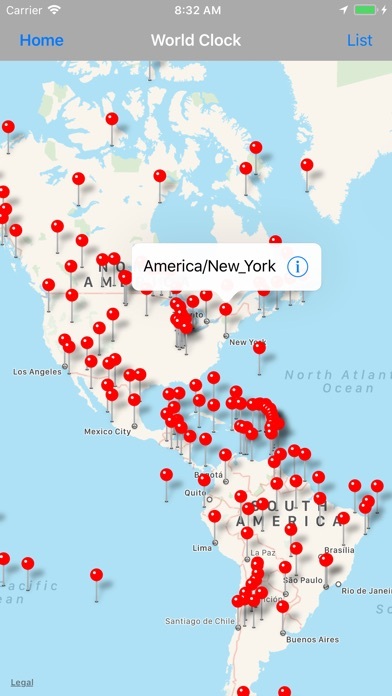 Travel map will bring the wondrous places close to you on your iPhone & iPad devices. We provide handy maps for your travel that carry you along each step of your journey. Capture your moments and store or share through email to others. Friendly user-interface. 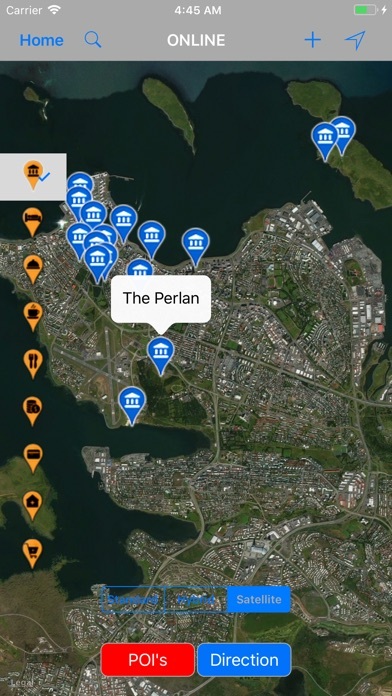 Online map with standard, hybrid and satellite map types. 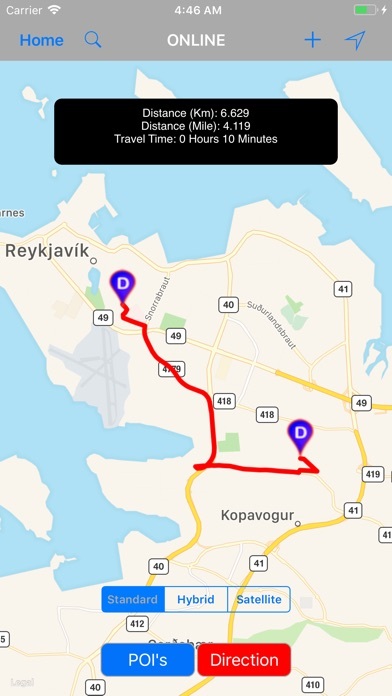 GPS ability on offline map. 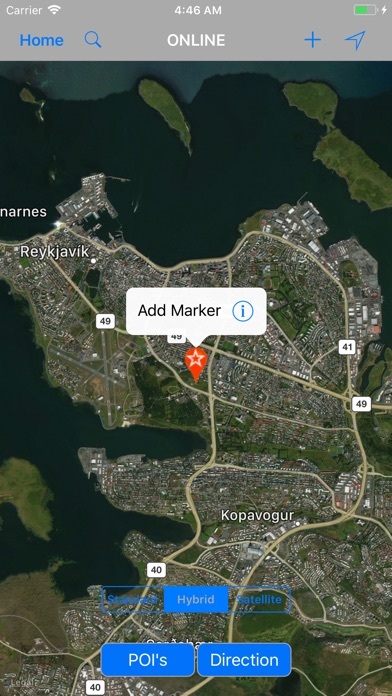 Add map markers on map/photo/details. 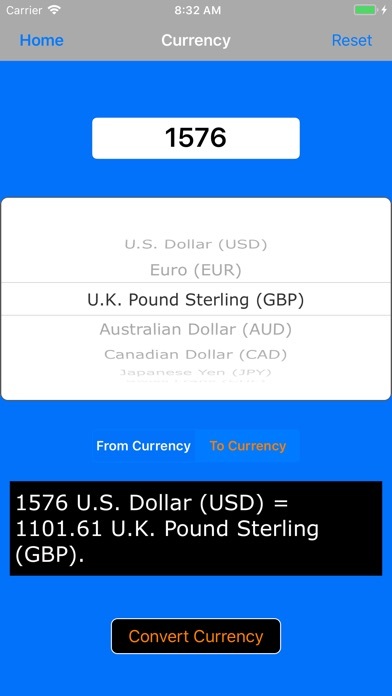 Convert currency, helpful wherever you spend money. Weather forecast for the travel city. Safety tips. Travel city general information. 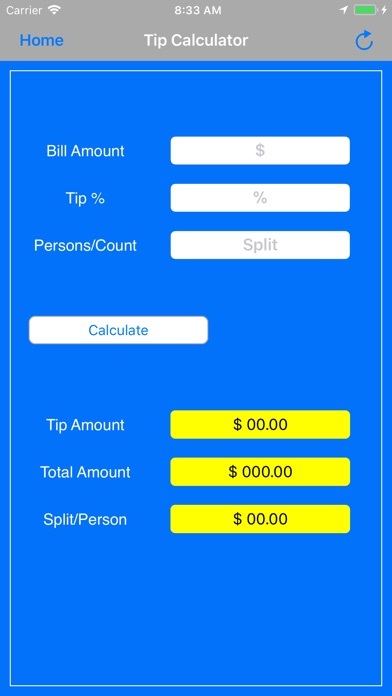 Handy tip calculator to share on spends at restaurant or shopping. World clock and time zones to get time difference from your place and travel city. 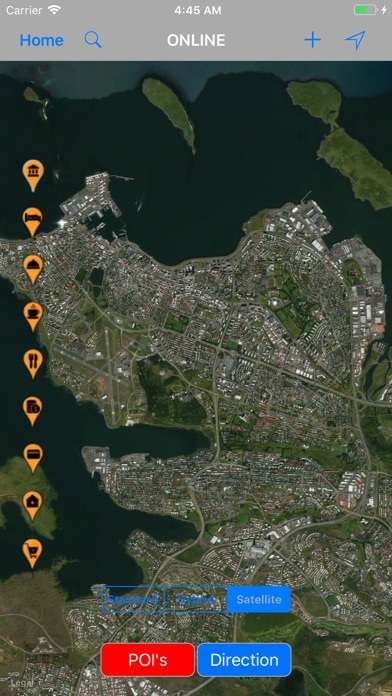 This map is a good reference for getting to know the best places on map absolutely OFFLINE. 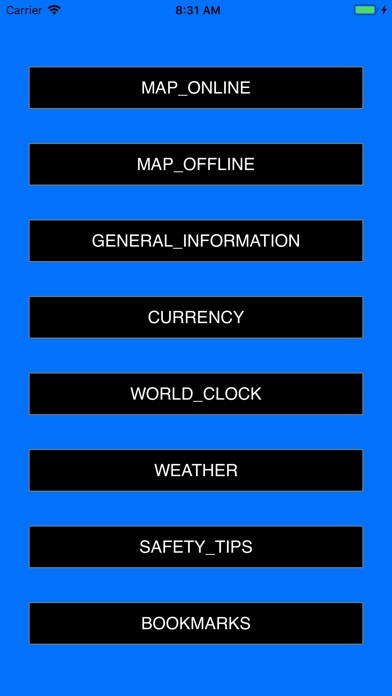 Navigate each location, explore everything that you would care to know saving bunch of time. All content provided in this application is for information and reference purpose only.